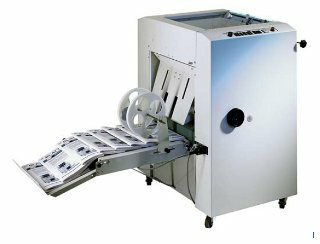 Foldnak M2.Bookletmaker brochures are the most professionalway of presenting brochures, manuals, instructions, price lists and much more. 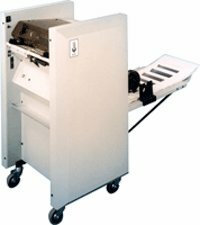 The KASFOLD 2000 HCS range of Bookletmakers is designed to meet the requirements of the demanding user to provide years of service. 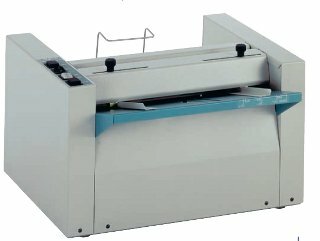 The KASFOLD 5000 HCS range of Bookletmakers is designed to meet the requirements of the demanding user to provide years of service. 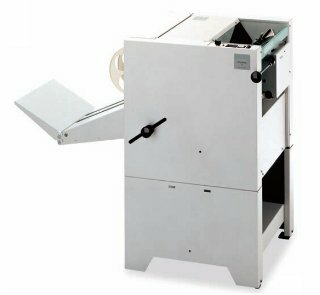 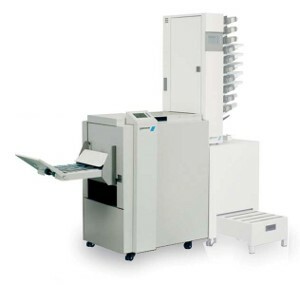 When linked up to the UC-1100 collator in particular, the paper guides of USF-3100 are automatically set up according to the paper size just by loading the paper on UC-1100. 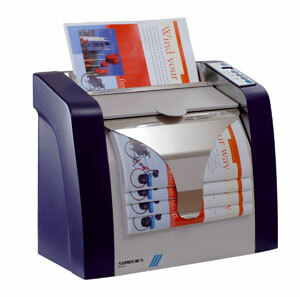 BM 2000 S. A fully automatic booklet maker able to produce up to 100 page booklets. 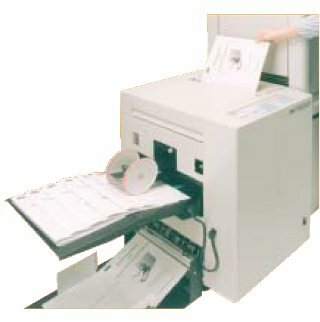 Accepts both sets and streams of sheets i.e suited for both analogue and digitally printed documents.